Our company Elkhart Carpet Care, is specialized in restoring any carpet and sofa set which is damaged because of water flooding or excess overflow of water. As a result of such damage, the carpet either becomes rotten or foul smells start to generate from them. Not only with sofas and carpets, our company also helps to restore the lost grandeur of any room and bathroom that has received severe damage on account of an overflow of water or flooding. We help to remove excess water in the event of any heavy rainy season to both commercial and residential establishments without wasting any time. 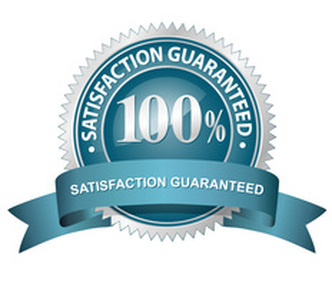 We do have an experienced team of specialized workers for this purpose. They are dedicated to provide their services under all adverse conditions. Upon receiving any such problem, our team first reaches the site and inspects the condition of the wet carpet and sofa set. Then they apply dry pads on such wet items to soak and absorb the water present in it. After soaking the water, they use a dryer to warm the wet carpet and ultimately is able to revive its previous glamorous appearance within a short period of time. Finally they apply an odor removal solution to prevent the generation of any obnoxious smell. Our workers are friendly with the clients and listen to their problems first before beginning to work. 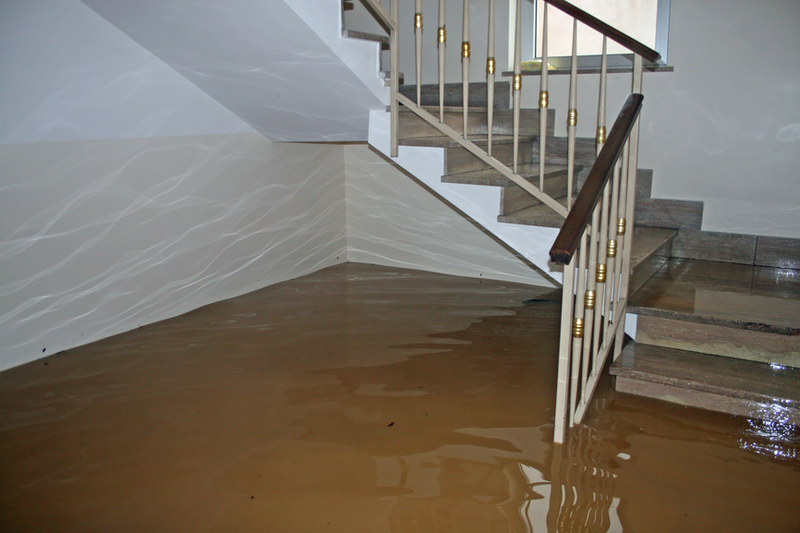 When any house is flooded in the event of any rainy season our workers at once reach such house and quite successfully are able to channelize the trapped water into an outlet to prevent further damage of the furniture, sofa sets, carpets and mattresses. Their work does not end here. After removing water, they diagnose the condition of the room and start at once to restore the previous beautiful appearance of the house. These also include preventing any chance of short circuit and to detect the presence of moisture in walls and on floors of the house. Our workers make every foolproof arrangement to prevent further incidents of water flooding in the house. Our workers are equipped with high powered drainage machinery to draw out flood water from any house and apartment. They also sprinkle bleaching powder after drying the spot to prevent the growth of mushrooms and fungus. Even after fixing the problem our workers assess the condition of rooms, carpets and sofas and other perishable items in the house. Our service charge is quite nominal and is usually based on working duration. Our workers never buy time to complete any task with the use of any lame excuse. Our workers help to maintain the work ethics of this company. Clients can contact us anytime for our assistance and also for free consultations in the event of flooding and other adverse conditions. We never make extraordinary claims of our services. Our main focus is always on the further improvisation of our service quality. We request suggestions from our clients to know more about our areas of improvement. Clients can log onto our site to learn more about our working process any time.